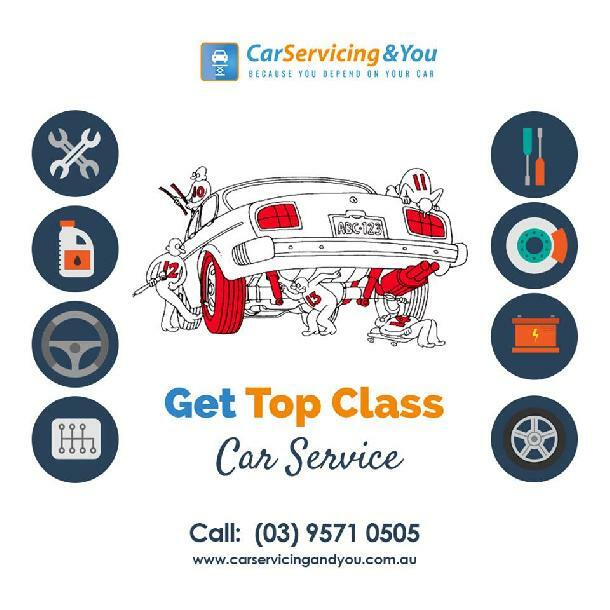 Whether you need a quick oil change or a complete exhaust system overhaul, Car Servicing and You offers total car repair service in Melbourne. Maintaining your vehicle's health is always in your best interest. Cars that are well taken care of outperforming and outlast those that are not. When something feels “off” with your vehicle, don't hesitate to bring it to us. Our expert technicians will assess your car and provide anything it needs, from routine maintenance to major car repair services. Call today:(03) 9571 0505.